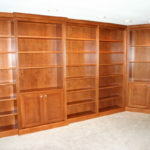 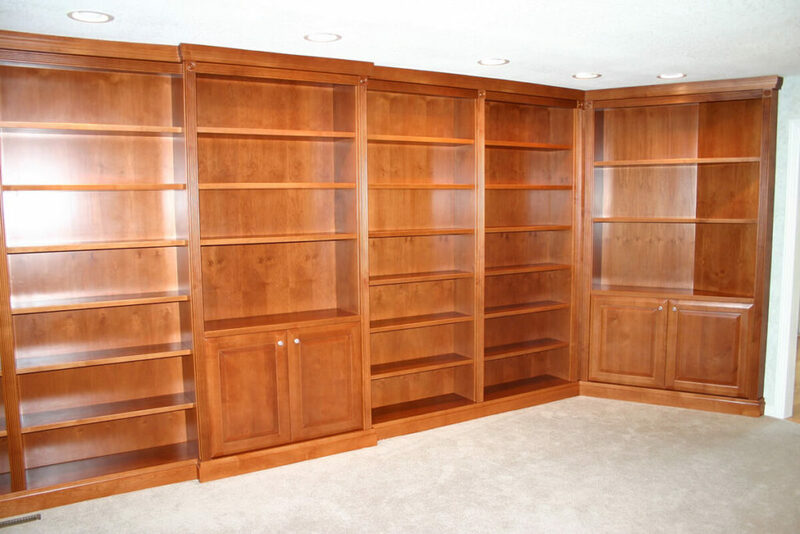 JSB Design & Manufacturing, Inc. has been designing, building, and installing home libraries in Denver, Cherry Creek, Cherry Hills, & Boulder homes since 1988. 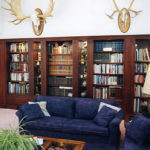 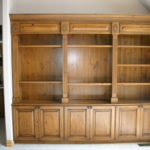 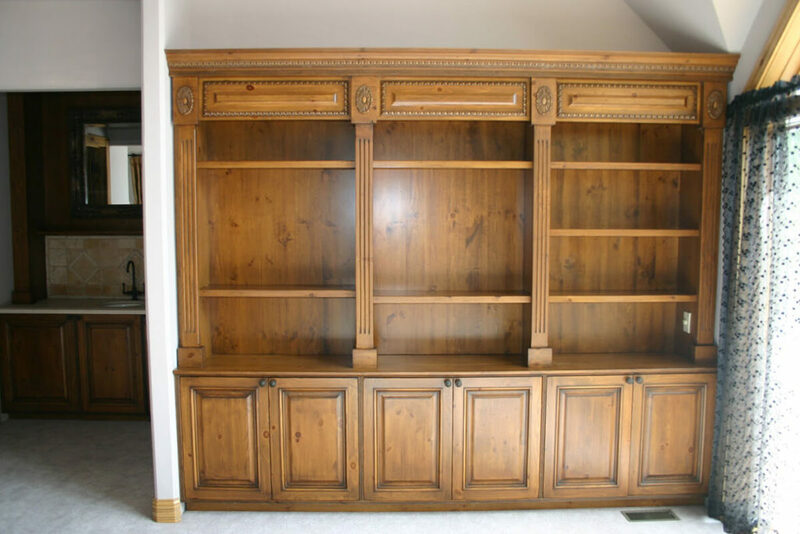 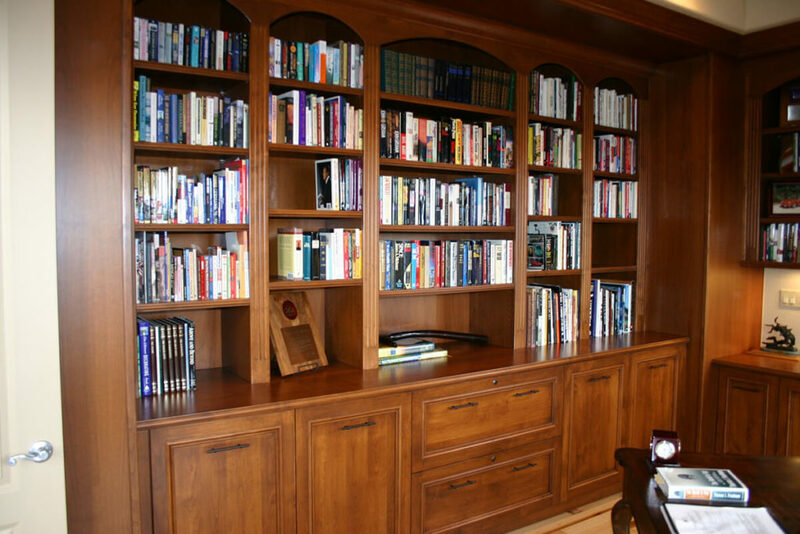 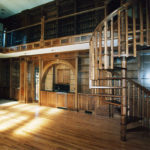 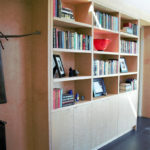 JSB Design & Manufacturing, Inc. has been the go-to design studio and workshop for custom home libraries and bookshelves for more than 30 years. 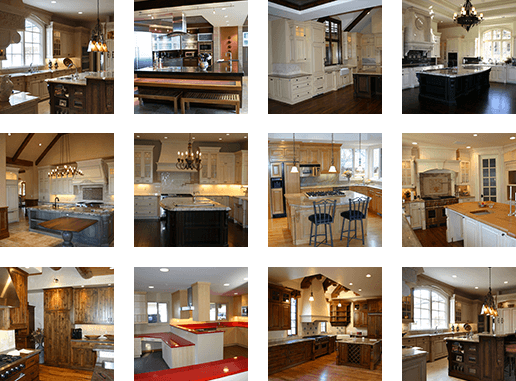 Our design team has the experience, knowledge and equipment to match existing furniture and they have the creativity to generate new designs that will compliment your home. 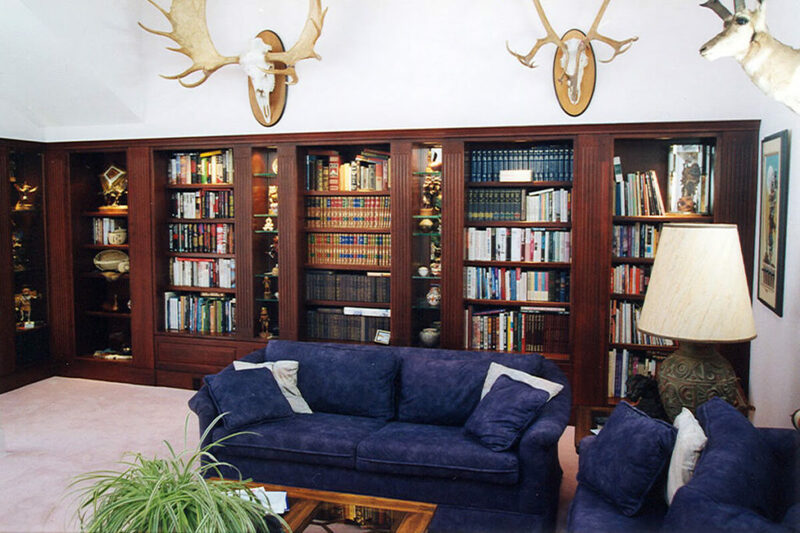 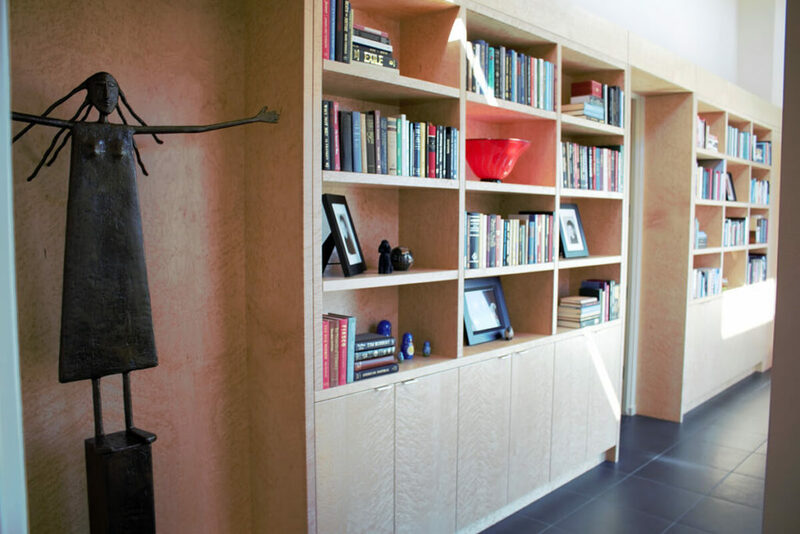 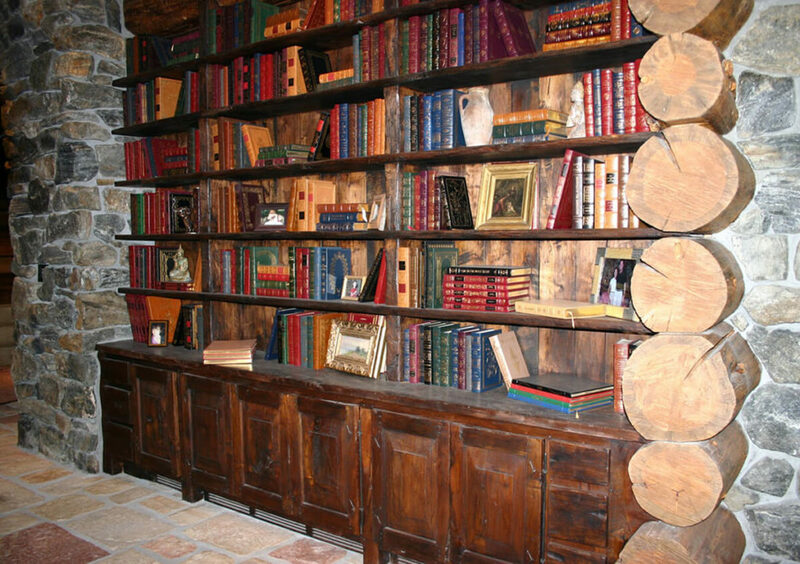 Your custom home library should be a sanctuary to rest, relax and showcase your ever-growing book collection. 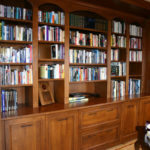 Let us help bring your library to fruition. 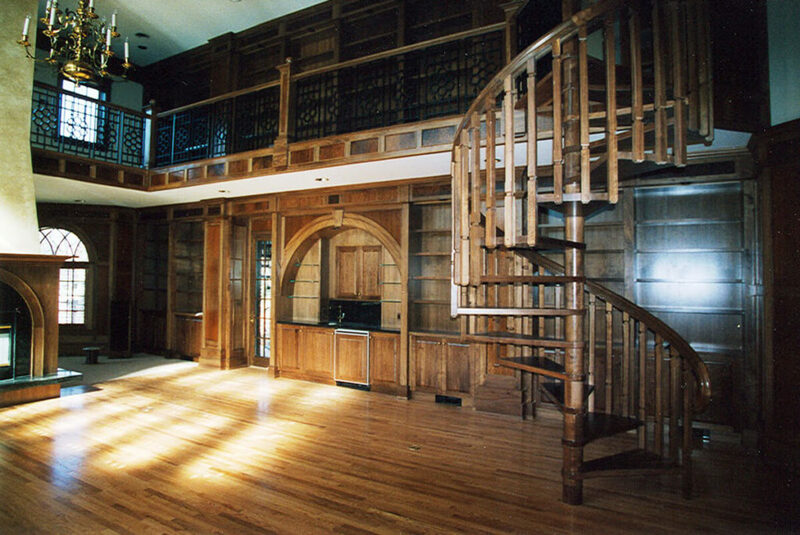 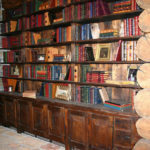 Call (303) 295-6613 or complete our online form to get started designing your custom home library or reading room.